Um….GENIUS! Seriously. 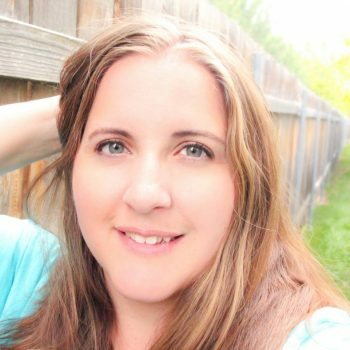 I am not super creative at coming up with new foods, but thankfully, a lot of other bloggers are. 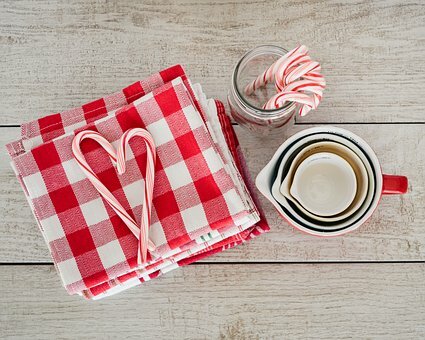 So I scoured the interwebs and found you some of the best, most unique, Peppermint Dessert Recipes I could find. 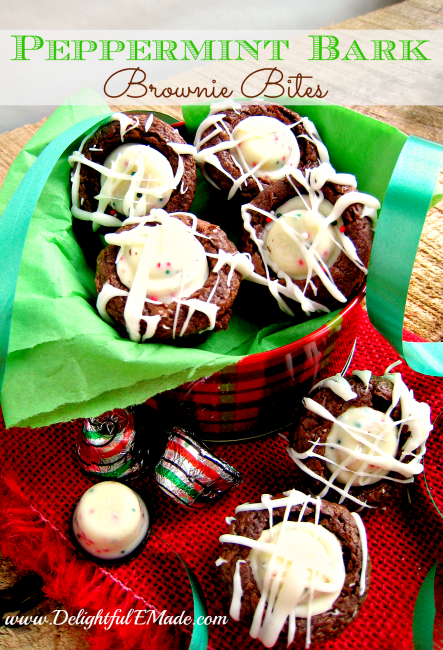 These are sure to please this holiday season at parties, family gatherings, or giving out to neighbors. 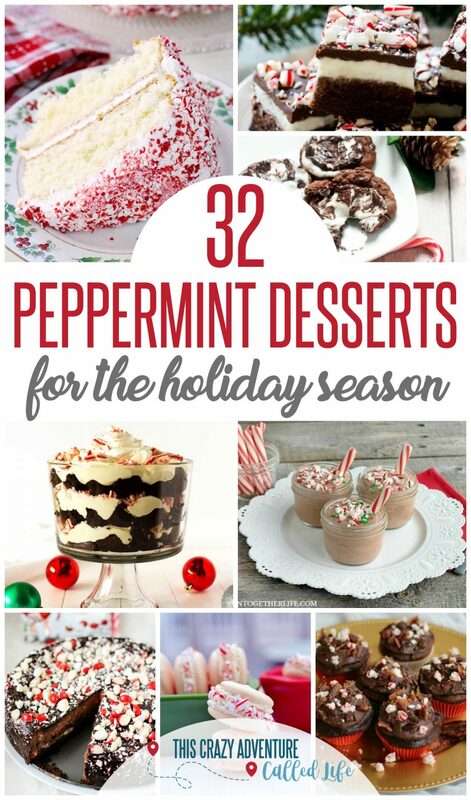 These 32 Peppermint Dessert Recipes Are Delish! 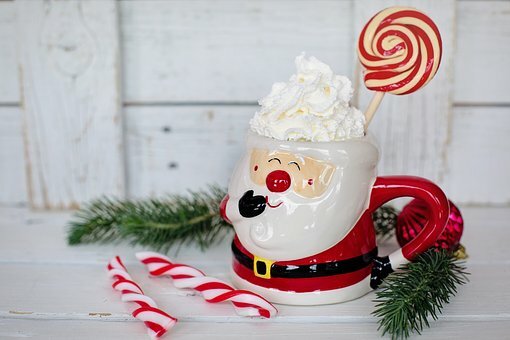 So grab your measuring cups, candy canes, and more as I bring you the yummiest of Peppermint Dessert Recipes you will find. 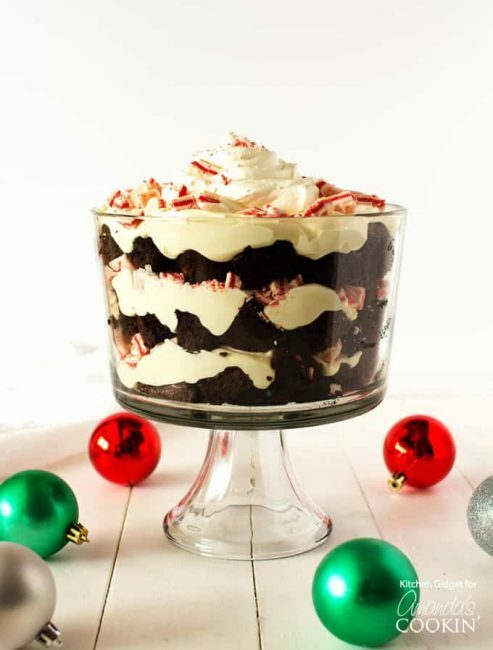 Okay, let’s talk about the fact that this recipe includes TWO holiday classic desserts in one. 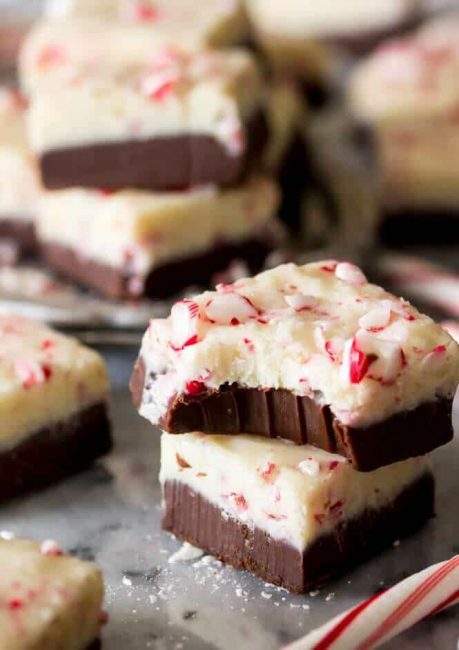 Peppermint bark AND fudge. Just take away my scale right now. 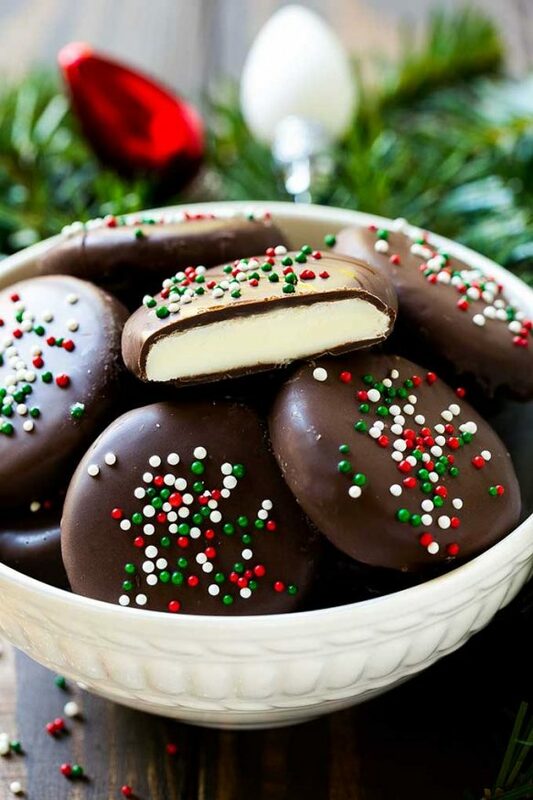 Peppermint patties are seriously one of my favorites, but I never thought to make them myself. I love this one. Delicious! That is the only word to describe this pepperming dessert treat. 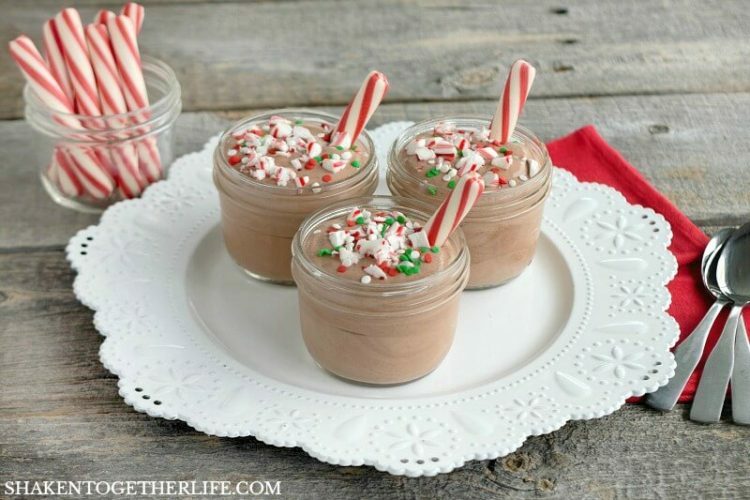 Okay, so I am not a mocha fan, but if you are, then my friend says this is her go to recipe for a great peppermint mocha treat. Where are my cheese cake lovers at? 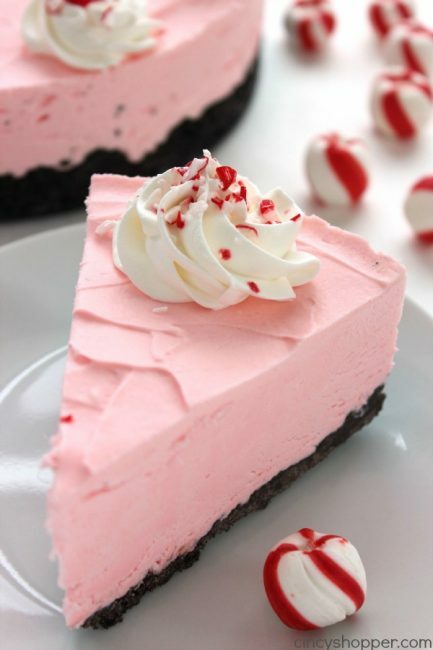 I have a friend who is the cheese cake queen, and I am sending her this recipe and begging her to make it for me. I am loving these macarons. Seriously. 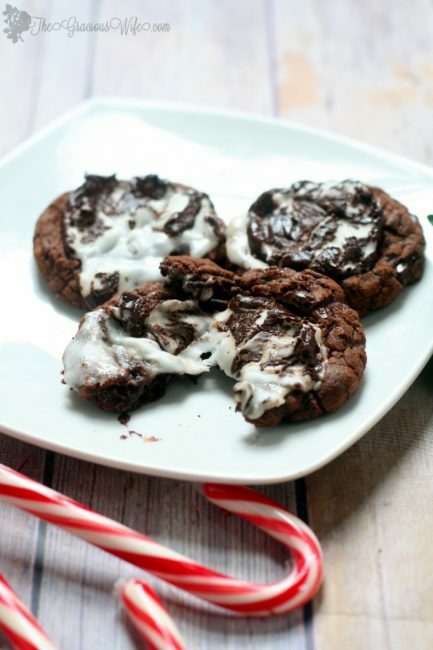 Disney needs to copy cat this recipe and sell these in the parks because they are so amazing! 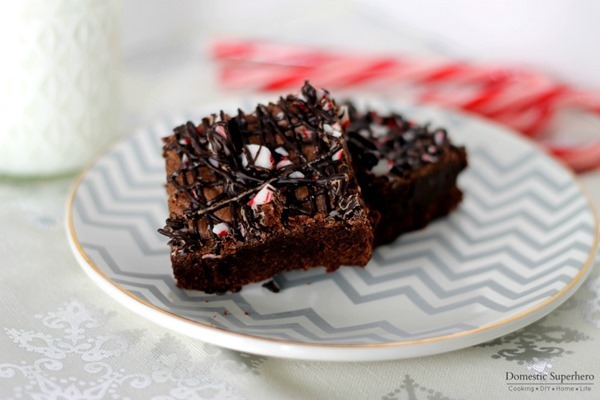 Peppermint Bark is one of my family’s favorite holiday treats so this recipe is perfect for us. I don’t know who decided that s’mores were a summer and fall treat, but I love that I am not the only person that craves a one in the winter. 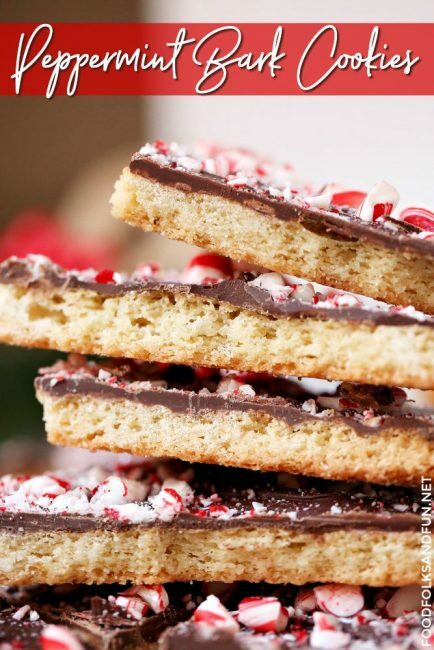 These delicious peppermint s’mores are to die for! 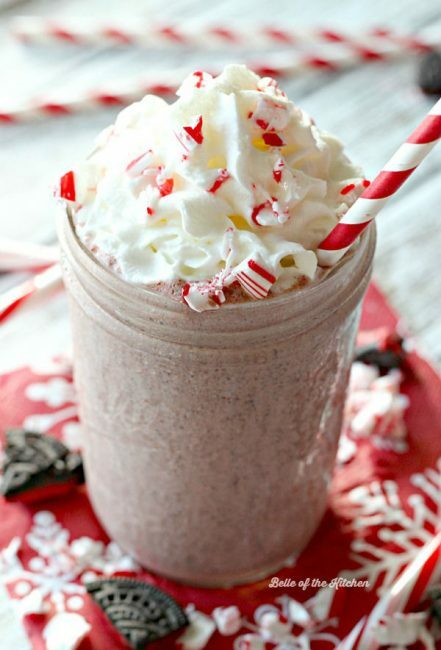 Not quite the same thing as a Peppermint Chocolate Chip shake, but Peppermint Oreo is pretty freaking amazing. 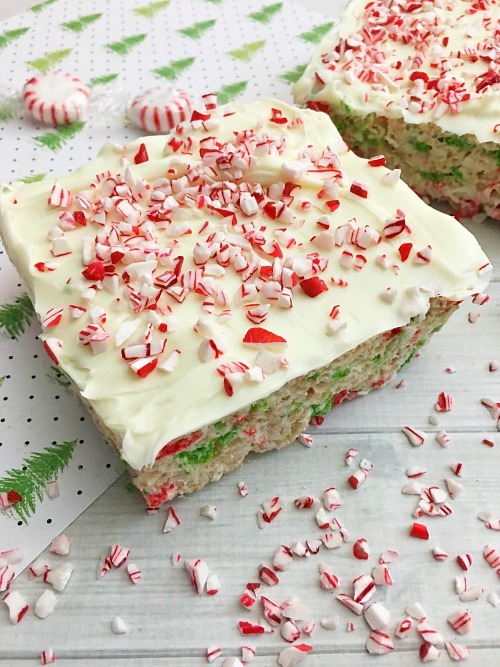 A peppermint twist on a classic holiday treat. I may or may not have made these for a party and they were all eaten by my family before the event. Super yummy and perfect for potlucks or parties. Look at that heavenly goodness. 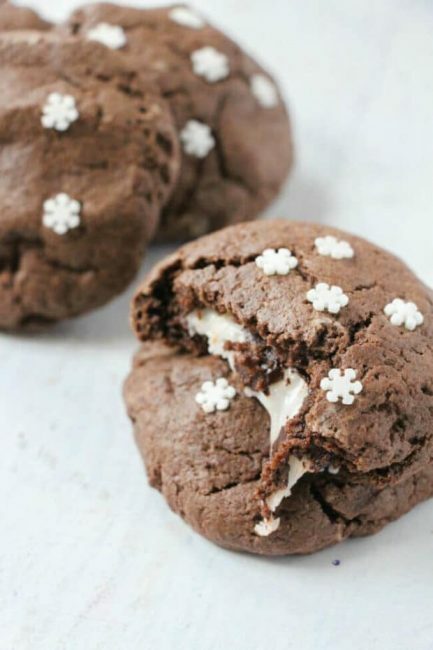 Oh my gosh, so much yum shouldn’t be allowed in one dessert. 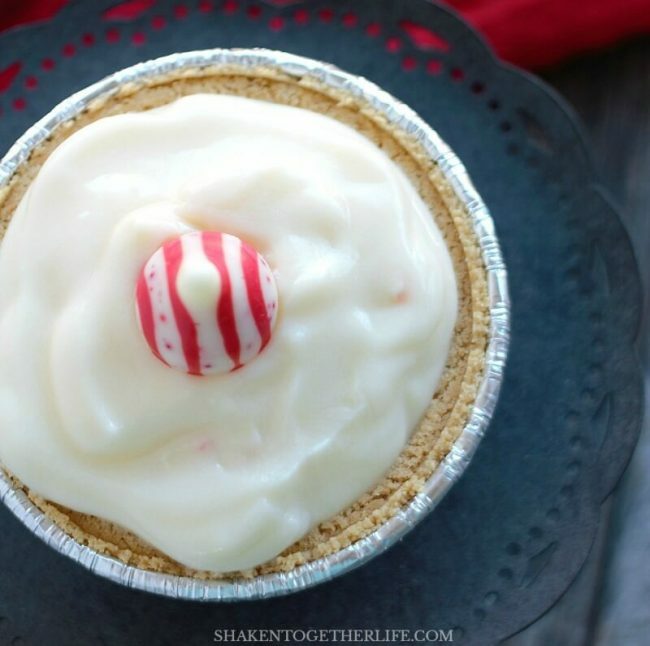 This is one of those desserts that has a surprise in the middle (kind of like my Surprise Christmas Tree Cupcakes). The surprise is gooey goodness and just makes this dessert so yummy. 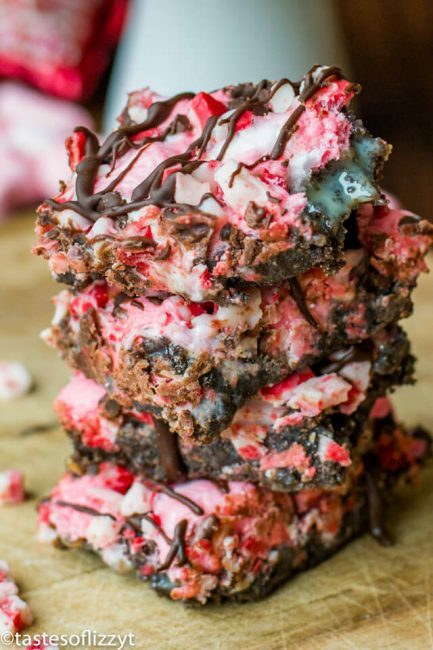 Peppermint bark and brownie bites in one dessert… YES PLEASE! This is sure to be a holiday party hit. 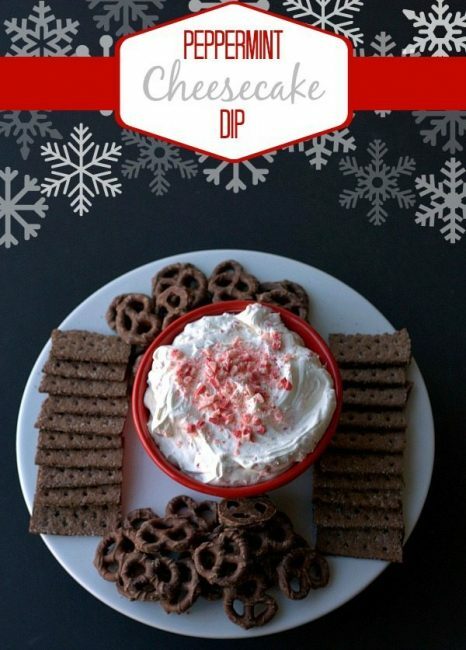 And I love the idea of having chocolate covered pretzels to dip in it. 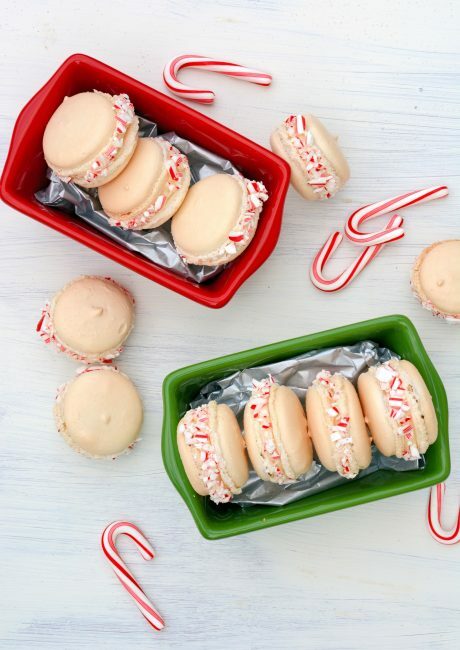 These are my kids absolute favorite peppermint treat. They love them. I was pretty shocked they even tried it, but they surprised me. 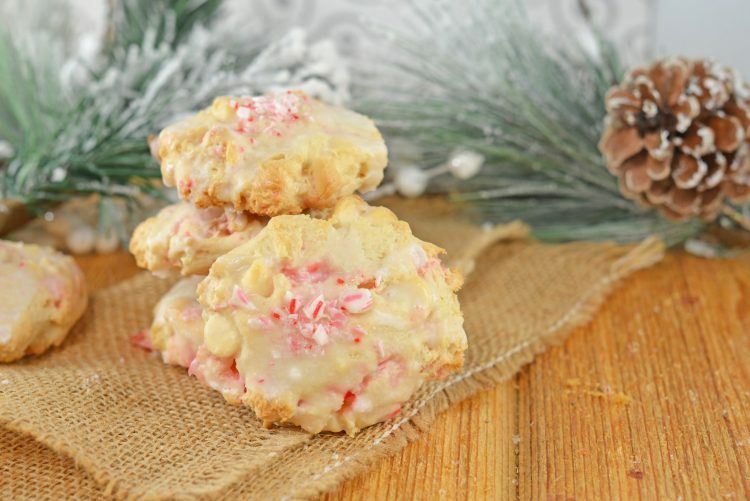 More gooey, yummy goodness with these peppermint inspired cookies. YUM! Guys seriously, I think I need to pack up the scale. 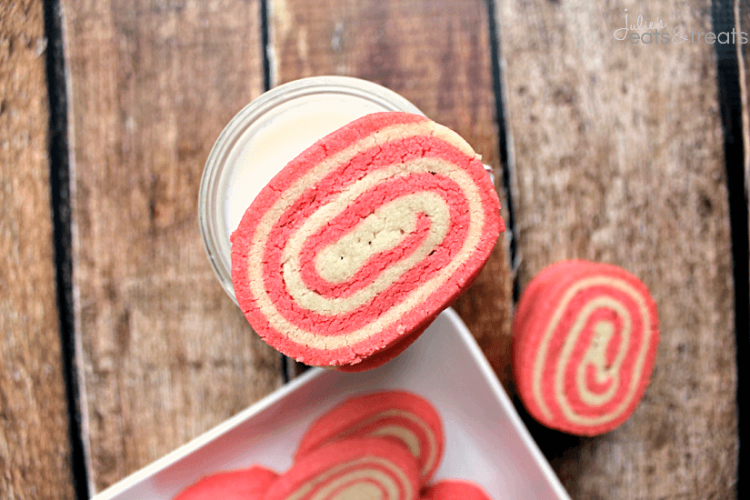 I love cake mix cookies. So easy and delicious. 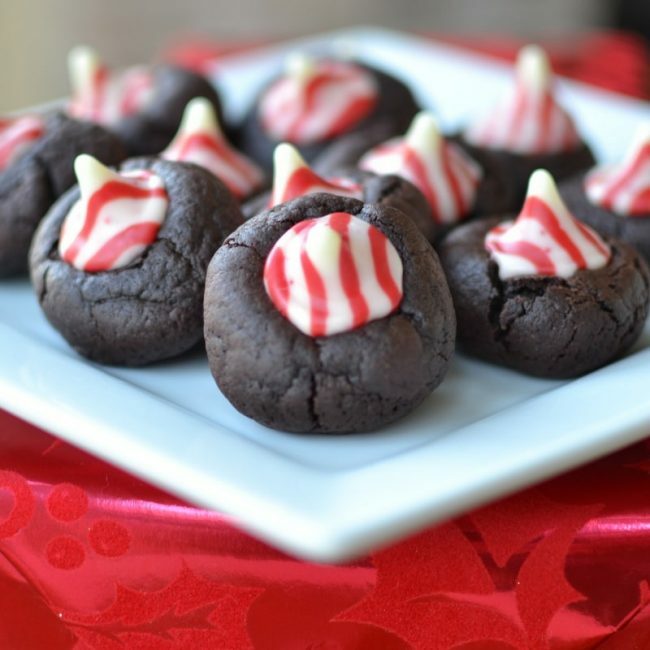 These throw a peppermint twist into them. 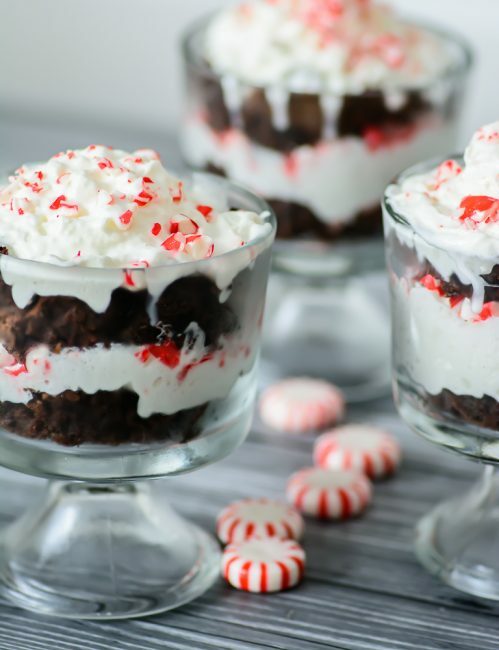 This is the perfect dessert for a holiday meal to get you in the Christmas mood. 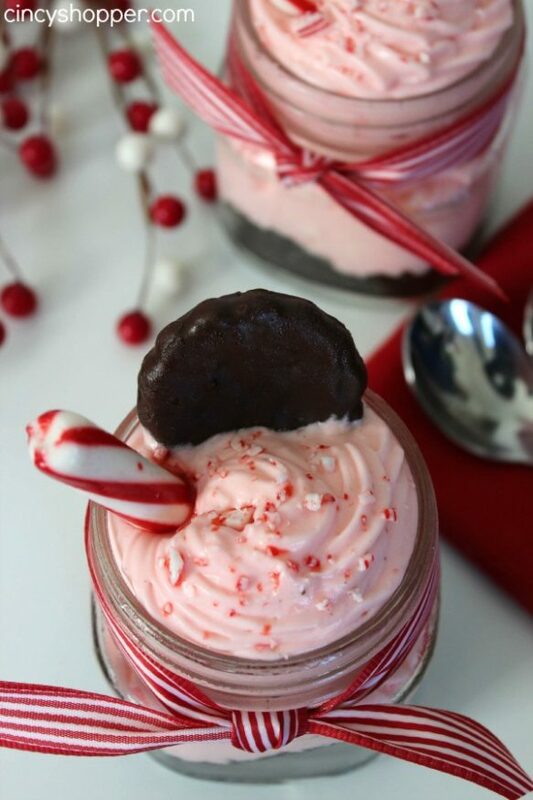 Another great peppermint dessert option. This is just Christmas in one dish. Like seriously. 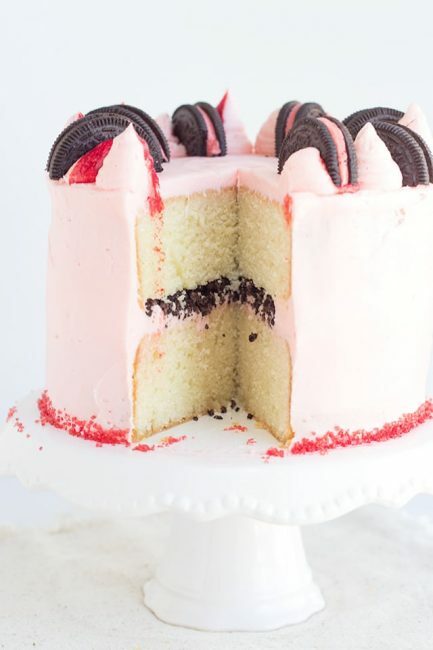 So much deliciousness in one dessert. 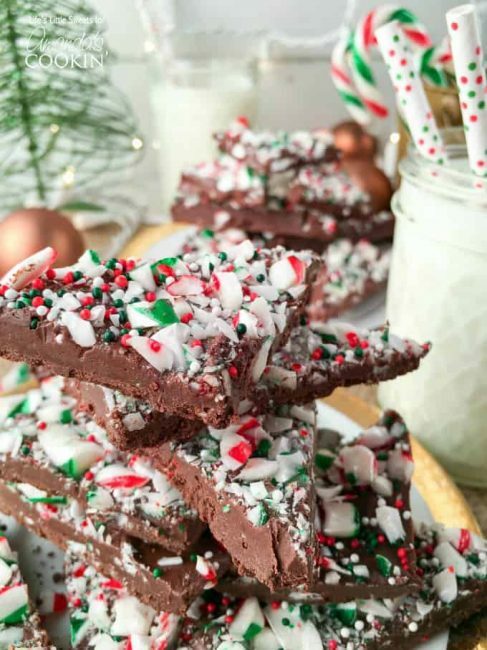 If the first Peppermint Bark recipe wasn’t enough, here is another one that looks super delicious. Wait? They make a peppermint oreo? This I did not know. Okay, I need to make this one. YUM! This looks so good. Who is going to make this dessert for me? This is so fun. 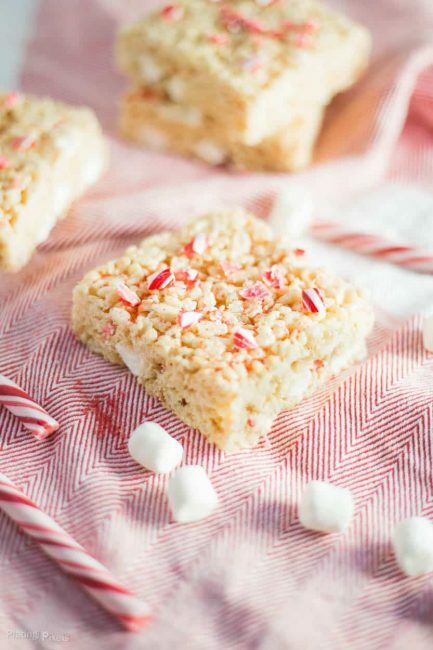 I have a family member who can’t have wheat, so rice krispie treats have become huge at our house as of late (just wait for a post coming on this soon). This is definitely getting made this year. 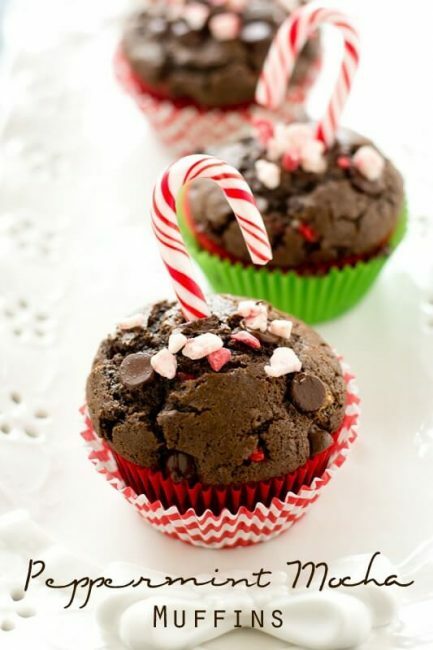 Another one for you mocha and peppermint fans. 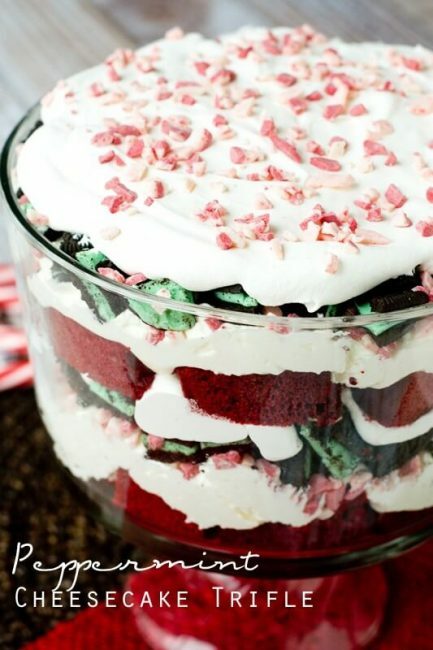 Can we just stop with the trifles? 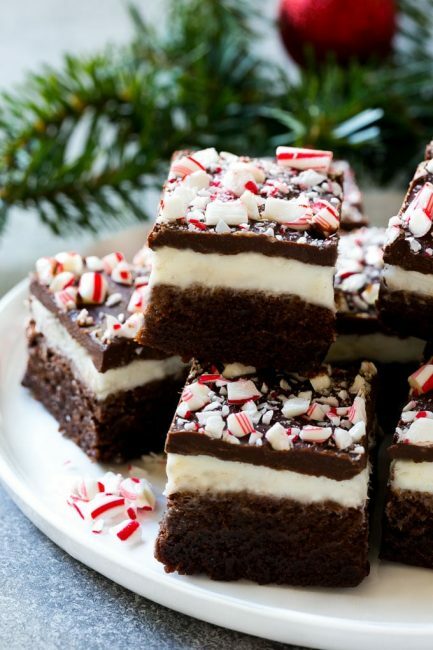 They are seriously one of my favorites and the peppermint and chocolate just look so pretty (and delicious) together. 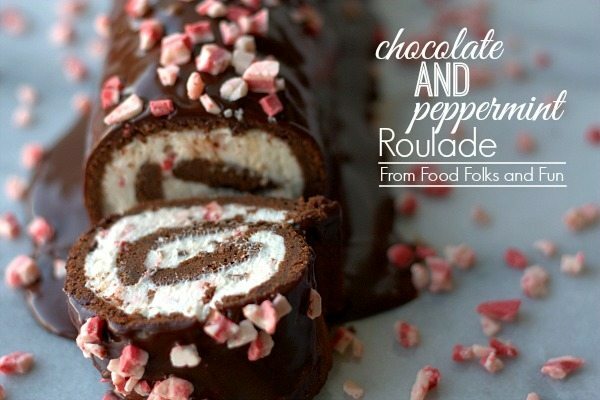 I think Chocolate Roulade is a holiday classic in many families, and adding the peppermint makes it AMAZING! I am a cake person. Love it. 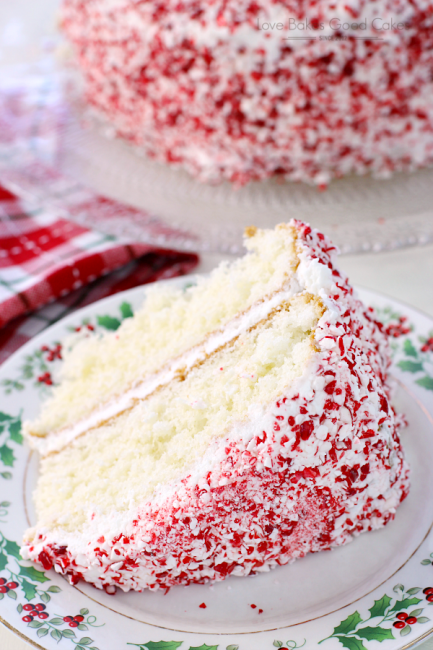 So I love that there is a peppermint cake on this list. Guess who is the one person in my family who absolutely loves dark chocolate? Of all people it is my oldest son, the Goof, who is eight years old. Crazy right? 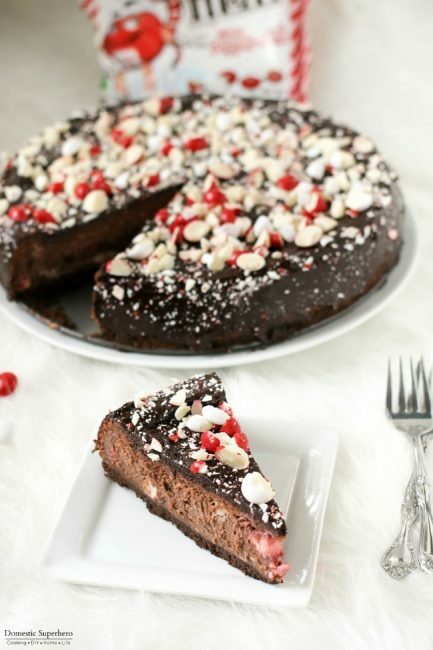 So he is begging me to make a dark chocolate dessert for Christmas and I think this is the winner. 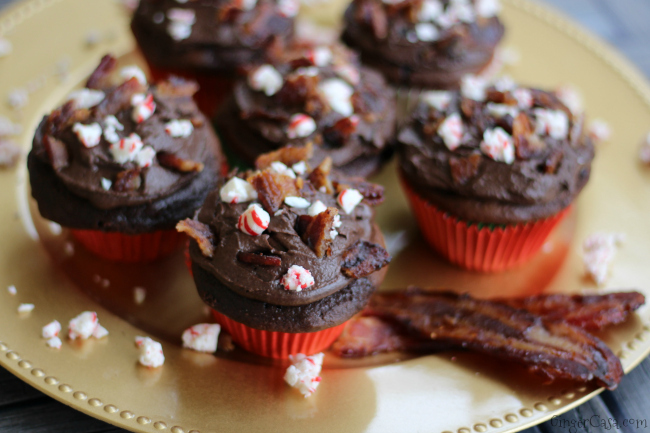 How could anybody pass up chocolate, bacon, or peppermint? So putting all three together? Genius. 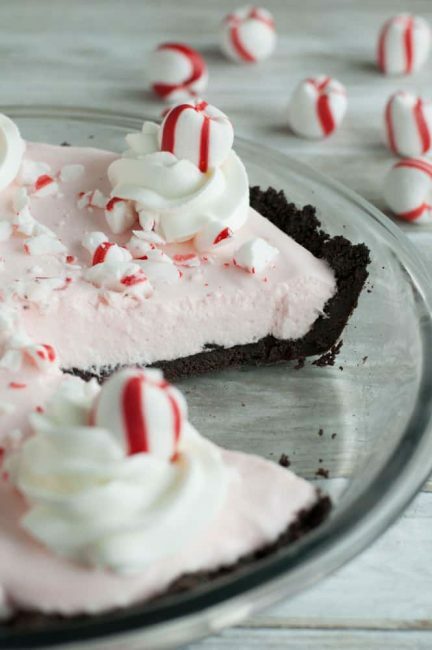 Hopefully you have found a great peppermint recipe to try out this holiday season.